Here on Anglesey we have some of the most stunning scenery and landscapes around, in addition to our island’s rich history. So why not make the most of our fabulous location and get booked on one of the many guided tours available around Anglesey? And with so many different themes and locations to choose from there will be a tour to appeal to everyone. After all, nobody ever speaks of the great indoors! 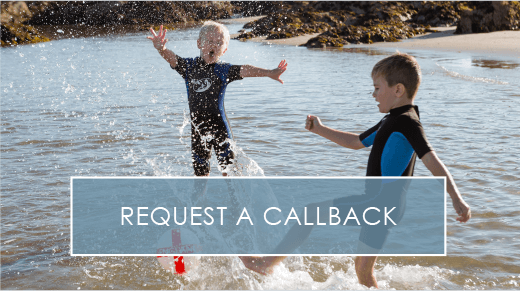 We’ve gathered together a list of the top tour providers operating in Anglesey for you to choose from. For any of our homeowners who are fascinated by archaeology, or even just mildly interested in the history of ancient Wales, Ancient Footprints Archaeological Tours will be sure to provide a riveting experience on their day tours. With an introduction to a range of prehistoric to late medieval sites, you will be guided by tour leaders who are specialists in their fields and extremely enthusiastic about what they do. Everything is taken care of by the team including lunch, entry costs and travel arrangements, to ensure you will have nothing to worry about on the day and be able to focus entirely on learning about Anglesey’s history, as well as its wide variety of flora and fauna. 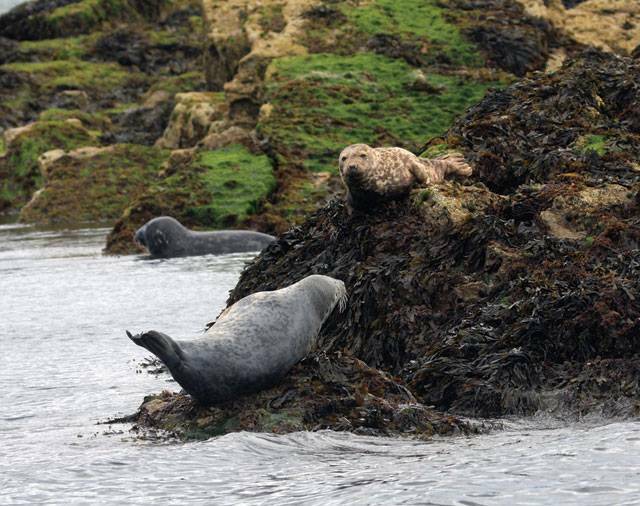 If you and your family would be more inclined to enjoy a local cruise excursion, Nature’s Work offers just that, with its expertly guided cruise tours of Holyhead. This is a wonderful introduction to Welsh culture and landscapes, encompassing the highlights of North Wales, while allowing you the freedom to explore the area at your own pace and take in the stunning scenery. Naturebites is a provider of wildlife tours around Anglesey, and they especially have tours that will greatly appeal to avid birdwatchers. You could participate in a ‘Bird Race’, with the aim of identifying the most birds you can in a variety of different habitats. They also have more relaxed tours, providing an opportunity to observe elusive Anglesey’s most elusive inhabitants – while the tour guides also take the time to teach you observation and bushcraft skills so you can make the most of being outdoors. 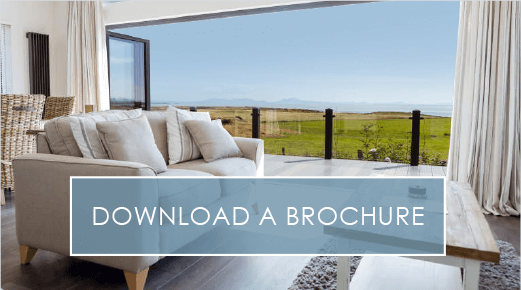 Guide North Wales run bespoke guided tours around Anglesey, giving you the chance to pick and choose what places you want to explore, where you want to learn about and even where you fancy having lunch. You could explore Beaumaris Castle, enjoy breathtaking views from South Stack lighthouse in Holyhead, visit Llynton Mill, or even check out ancient burial chambers and standing stones. Combine these activities with a gentle coastal walk and you have a lovely and relaxing yet educational day out. If you’re more in the mood for a short tour that doesn’t last all day, Wales Best Guide will have a tour perfect for you. 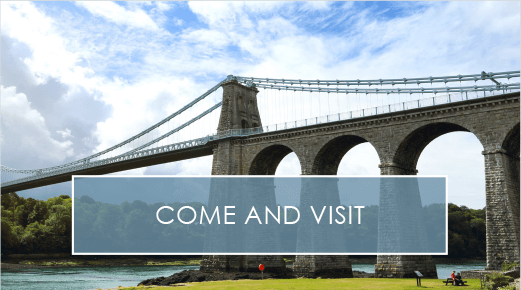 With a range of 1 and 2 hour tours, exploring a variety of regions around Anglesey and focusing on different elements of our great island, it is certain you will find one to appeal to you. You could take part in a Megalithic Anglesey tour learning about prehistoric Anglesey, or you could visit Amlwch Port to discover its rich maritime history, or take a historical town trail around Beaumaris. We also have a blog article on exploring Anglesey by boat if you would be more tempted by a tour on the sea discovering the gorgeous coastline. Keep up to date with Anglesey attractions and events with our Silver Bay blog, or say hello on Facebook or Twitter!